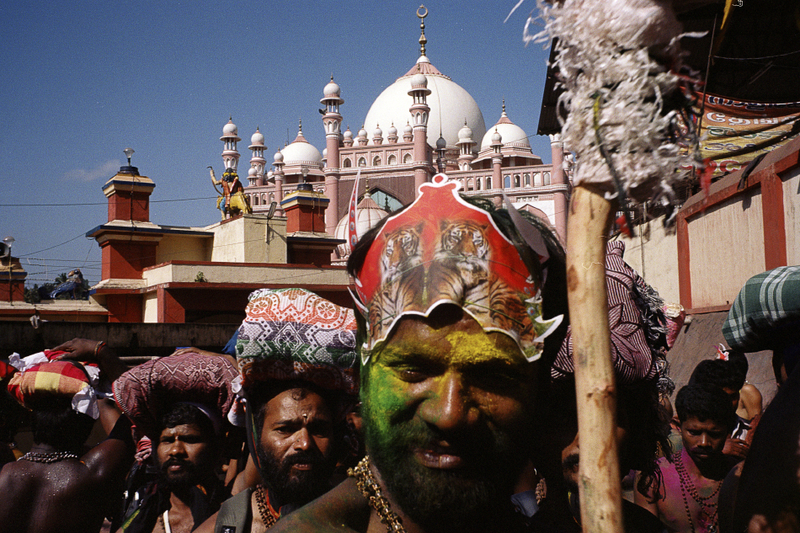 Kerala has played host to people of many religions from all over the world for over centuries. Over time, these religions step by step weaved into the advance structure of our cultural framework. As a result, it doesn’t come as a surprise that the earliest Islamic place for worship established in India. 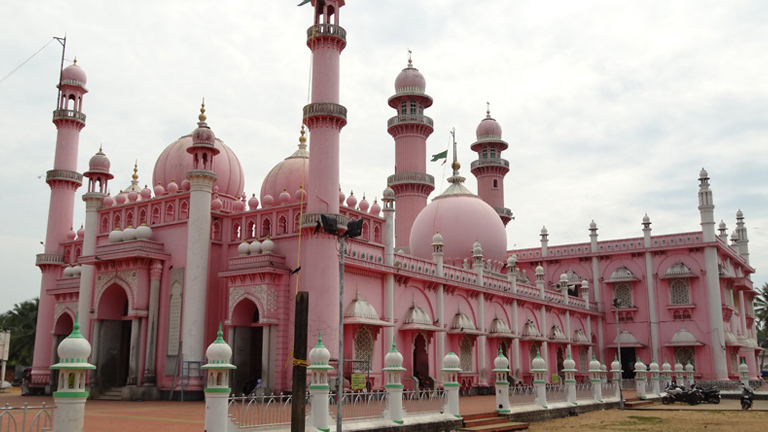 Cheraman Juma Masjid located at Methala in Kodungallur town of Kerala. More importantly, it was the first and the oldest mosque built on Indian soil in 629 AD by Malik bin Dinar and therefore, very famous. Speciality – An interesting fact about this mosque is that, it features Hindu Architectural style. It has an ancient oil lamp which is more than a thousand years old. 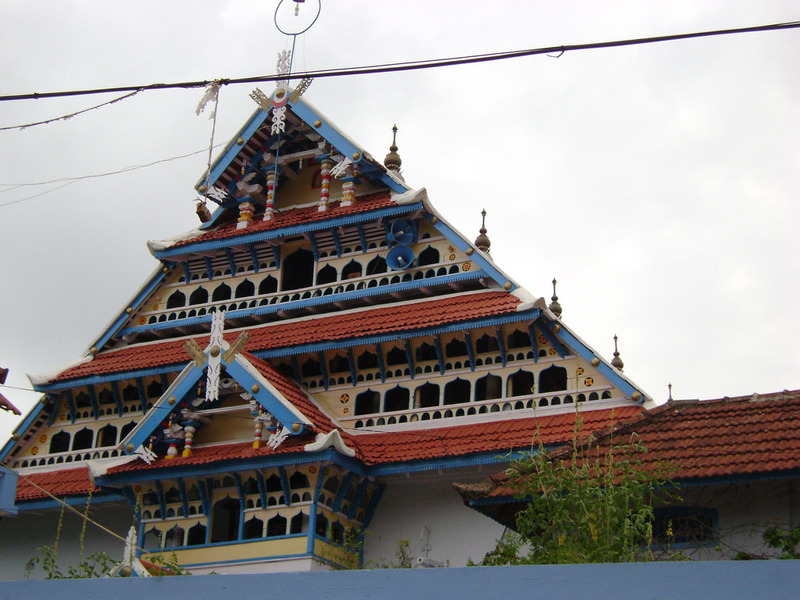 Beema Palli is an essential place of worship for the Muslim community in Thiruvananthapuram. The reason behind this is attributable to Beema Beevi as well as her son. People believe that Syedunnisa Beema Beevi was not only an important person but that she also had divine powers. She belonged to the family of Holy Prophet Mohammed! Speciality – It has an excellent architecture with impressive façade as well as soaring pink minarets. The spot of Beema Beevi is the main attraction at this mosque. 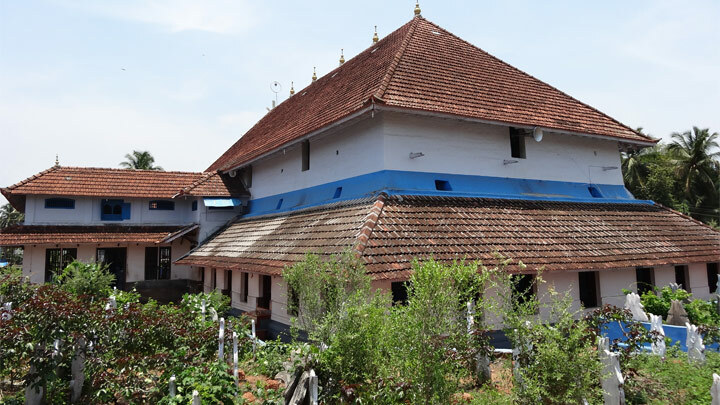 Amid all the Muslim pilgrim centres in Kerala, Ponnani Juma Masjid has the most importance. It is also known as the ‘Mecca of Kerala Muslims’. Zainuddin Makhdum, a famous Muslim spiritual leader and scholar, built this Masjid in the year 1510. Surprisingly, the creator of the mosque is a Hindu craftsman who was a good friend of Makhdum Ashaari. 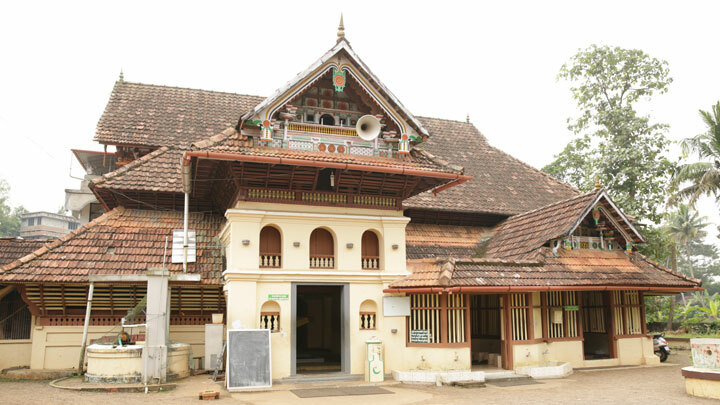 Speciality- The structure of this Masjid depicts the rich traditional architectural style of Kerala. 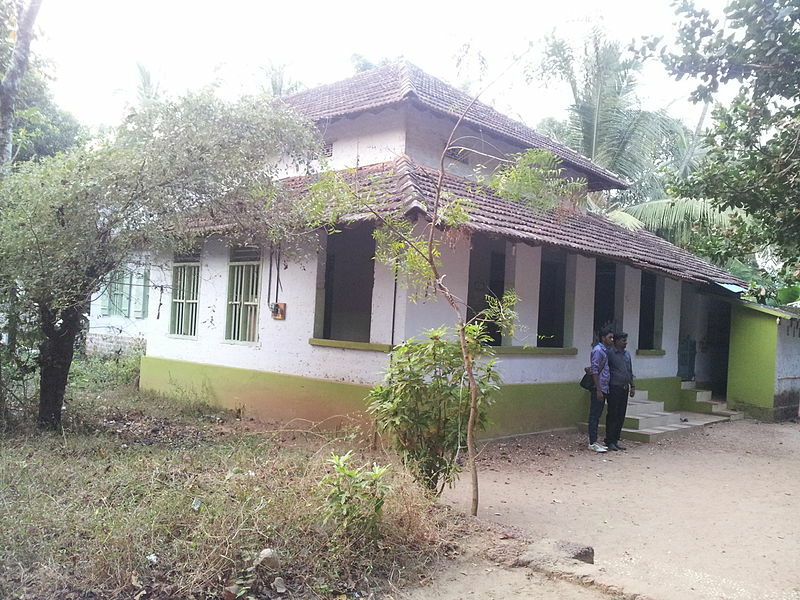 From the time it was built, Ponnani Juma Masjid has remained as a centre of Islamic education in Kerala. Both Muslims and Hindus consider this as a sacred place. Erumeli in Kottayam district is the location of the mosque. Erumeli mosque also known in the name of Vavar, who is believed to be the friend of Lord Ayyappa. There are several tales about Vavar as well as his association with Ayyappa. Speciality- According to mythology, the Lord Ayyappa himself instructed the King of Pandala Desam to build a mosque for Vavar. 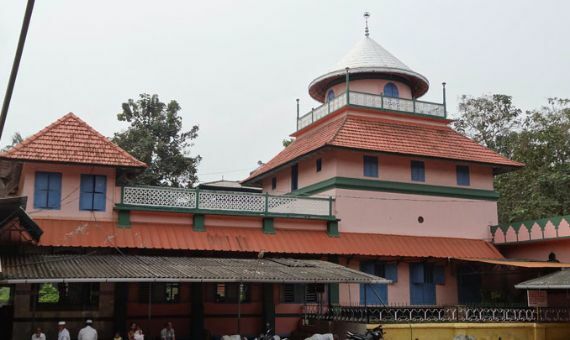 This mosque in Malappuram district is a historically significant mosque and is also one of the famous pilgrim centres of Sunni Muslims of Kerala. 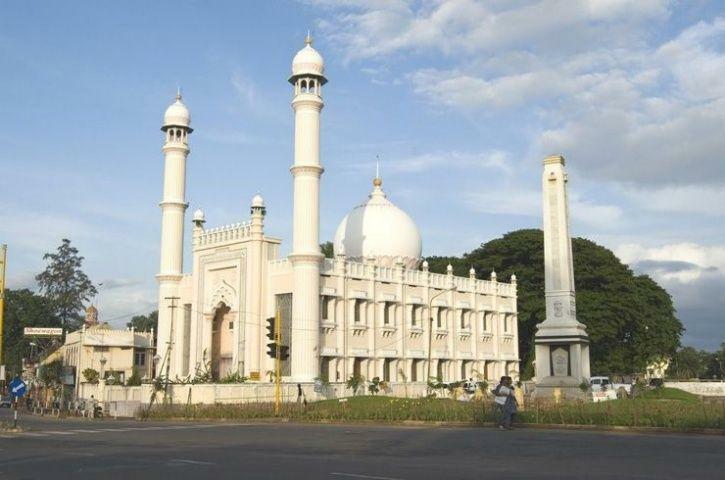 Speciality – Mappila Revolt (Mappila Lahala) of 1921 against the British Government is related to this mosque. Also called as the Taj Juma Masjid, it is one of the oldest mosques in India. It also has a history of more than 1000 years old. The mosque is located in Thazhathangady, one of the heritage zones of Kerala, near the town of Kottayam. Speciality- Wooden carvings, as well as the architecture, are the speciality of this place. The Thazhathangady Juma Masjid is on the banks of the Meenachil river. The Malik Dinar Mosque is one of the best well-kept and also, one of the most attractive mosques situated at Thalankara, Kasaragod district of Kerala. 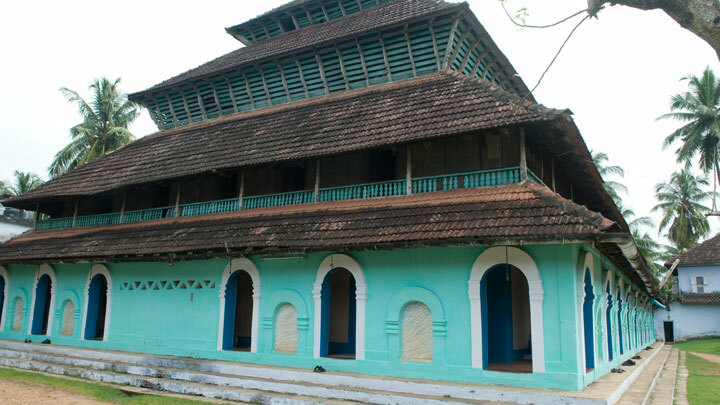 This historical mosque was built in the Kerala vogue design and is believed to have been founded by Malik Ibn Dinar. Speciality – Local celebrations take place every year in commemoration of the arrival of Malik Ibn Dinar to Kerala. Palayam Juma Mosque (Masjid-i Jahan-Numa) is located in Thiruvananthapuram and is one of the most important mosques in Kerala. Speciality- There is a temple dedicated to Lord Ganesha as well as a church as its neighbours, establishing the communal harmony of Keralites. A wealthy Arab merchant named Nakhooda built this in the 14th century. It has an exquisite four-storied structure, but initially, this was a five-tiered structure before the attack by the Portuguese in 1510. Speciality- The Kuttichira tank is attached to the Mosque. This unambiguously engineered wood house of worship appears to be a panoramic structure, especially from the other side of the tank. 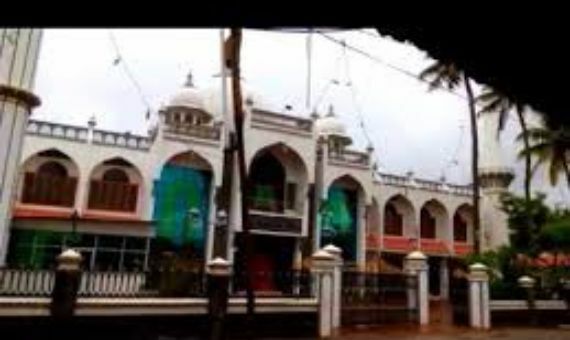 Odathil Mosque is about more than 200 years old and is in the heart of Thalassery town of Kannur district. An Arab merchant engineered it in typical Kerala architecture. Odam means ‘garden’ in Dutch. Speciality- The roof of the mosque is made up of copper but the crown of the roof is made up of gold! Another speciality is the beautifully carved wooden panels. Kanjiramattom mosque is about 27 km from the Cochin city in Kerala India. The mosque built as a memorial to Sheikh Fariduddin. Speciality- The mosque is famous for the Kanjiramattom Kodikuthu festival celebration held here. Locals celebrate the festival on January 13 as well as January 14 every year in Ernakulam. So thousands of devotees come here during this festival from all over Kerala. 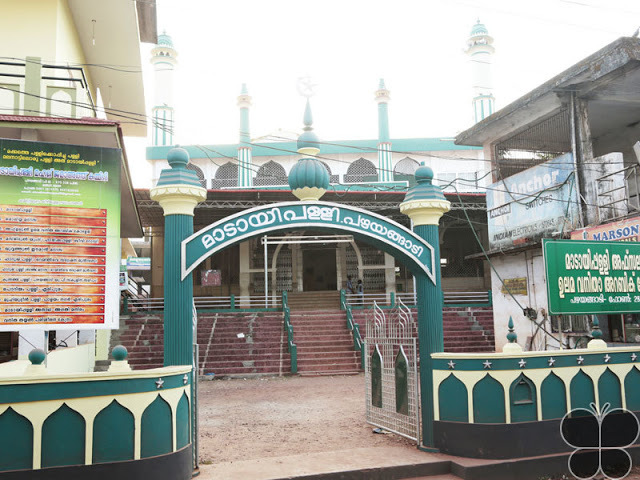 Pazhayangadi Mosque, 18 km from Manjeri in Kondotty, is also called as Kondotty mosque by devotees. 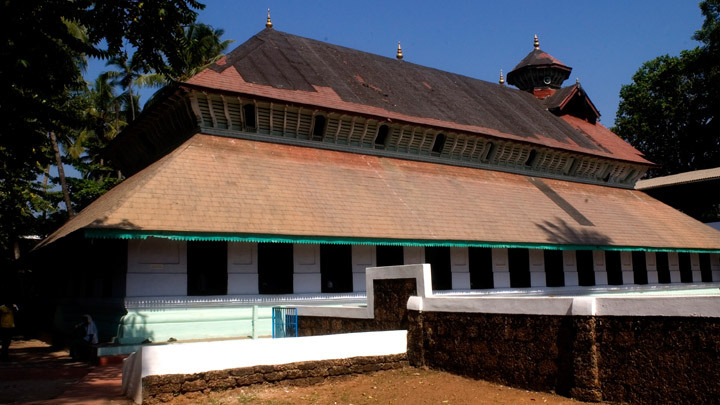 The mosque is related to Muhammed Shah, a Muslim saint from Persia and is also popularly known as Kondotty Thangal. Moreover, the mosque features Mughal Architecture. 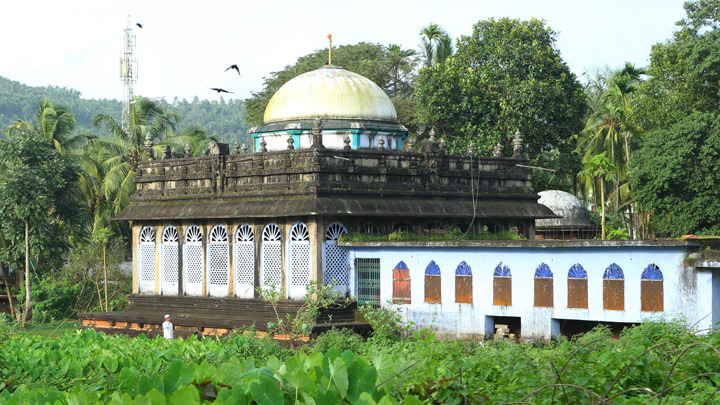 Speciality- ‘Valia Nercha’ is one of the most famous festivals of this mosque. 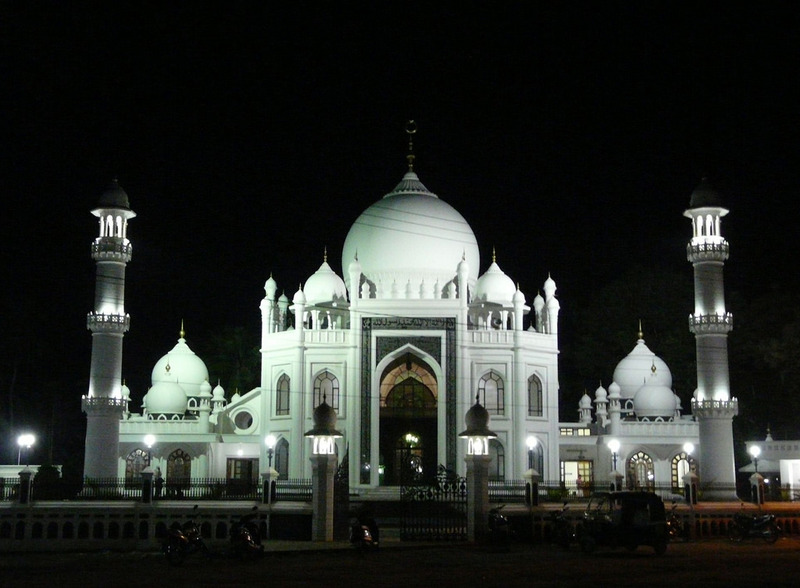 Jama-ath Mosque is located in Malappuram District of Kerala. The mosque is around 600 years old. Since a Hindu family built this mosque, it has Hindu architecture style. Speciality- A Hindu Nambi family once forcefully took the properties of Muslim families residing, and the Muslim family cursed the Hindu family. Later, deadly diseases affected this family. Since the Midday Palli Mosque is one of the oldest mosques in Kerala, it has local legends dating back to 7th century AD. Speciality- It contains a block of white marble, which interestingly, is said to have been brought from Mecca by Ibn Dinar. 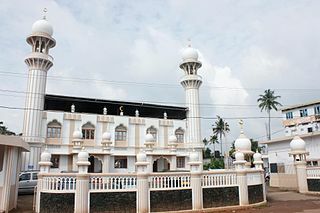 The Pullancheri Juma Masjid, built in the 1920s, is a local Juma Masjid of Pullancheri of Manjeri, Kerala state of India. Speciality- There are five srambis under this masjid. A Hidayathul Islam Sangham Committee actually governs this masjid. Sayed Hyderali Shihab Thangal of Panakkad is the President of Hidayathul Islam Sangham . 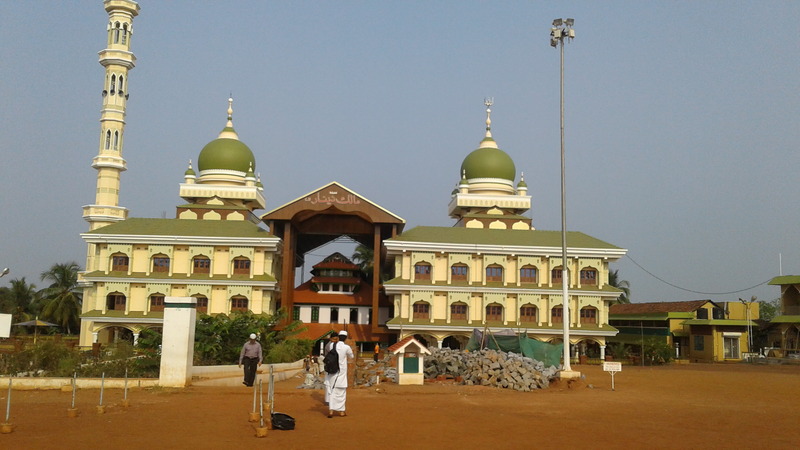 Kolloorvila Juma Masjid is a famous Muslim worship centre at Pallimukku, only 4 km away from Kollam city centre. Speciality- Since this place has the second largest Muslim population in Kerala, approximately 5,000 devotees pray here at a time. 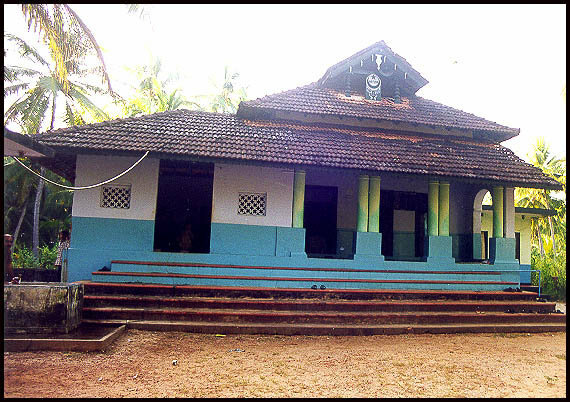 The Utharam Masjid at Srambia, Ettammal Kannur is a small one, but it is very famous among devotees. Speciality – The speciality of this masjid is prayers can easily move them relaxed. Puzhakkara Masjid, at Chaliyam, is a small masjid. Its design, as well as architecture, is very attractive. Speciality- It is one of the ancient mosques in Kerala. Malik bin Dinar and the team constructed it. Panamaram is a village in the Wayanad District in the state of Kerala. Aram Mile Dargah is the famous places here. Speciality – This Masjid is beautiful to look at, and the green colour of this Masjid creates a better design. This beautiful mosque is on the western side near Karunagappally station. Speciality – It looks like Agra’s Taj Mahal, which is a mix of central Asian, Persian as well as Moghul Architecture. The domes and minarets give entire hierarchy as well as symmetry. Calligraphic Quranic words decorate the archway. The mosque also has the mausoleum of Islamic saints. 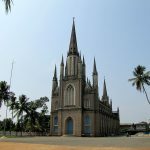 Are you planning to visit Kerala in the coming season and would love to visit the religious places? Check out the Special Pilgrim Tour Packages from Experience Kerala!